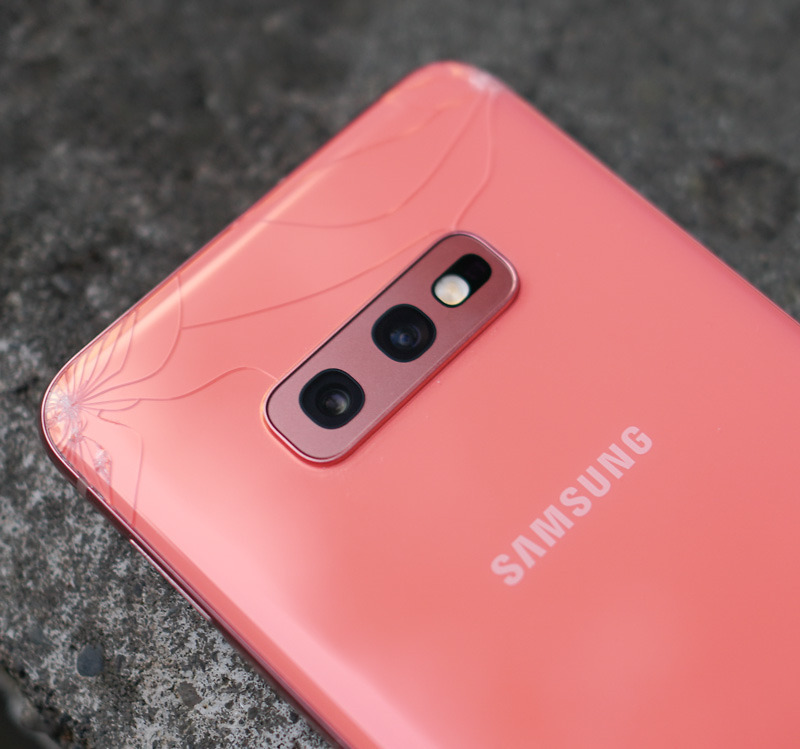 For what’s likely a limited time, Samsung is offering up $200 in trade-in value towards the purchase of a new Galaxy S10, Galaxy S10+ (review), or Galaxy S10e (review) for any Android or iOS smartphone. Yes, I said any Android or iOS smartphone. Not only that, but it appears Samsung doesn’t care if the screen is cracked either. So long as the device turns on, you can factory wipe it, and it’s not blacklisted, they’ll take it and give you $200 for it. That’s a really good deal. Check the requirements FAQ if you have concerns. 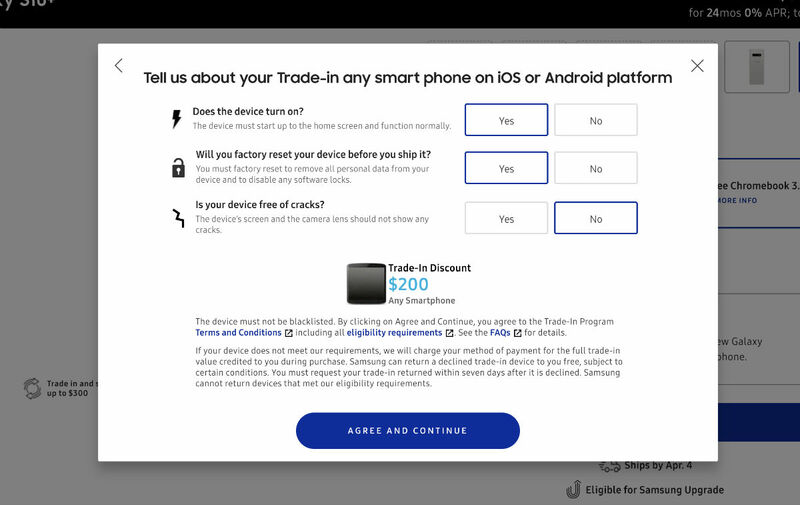 This is important to know because due to this deal, what were once sub-$100 trade-in value smartphones, like older phones from Motorola or LG, any Android phone from any maker is now eligible for $200 of value. With that trade-in credit, let’s say you want the Galaxy S10e. With the discount, you’re looking at only $550 total or $22/month.